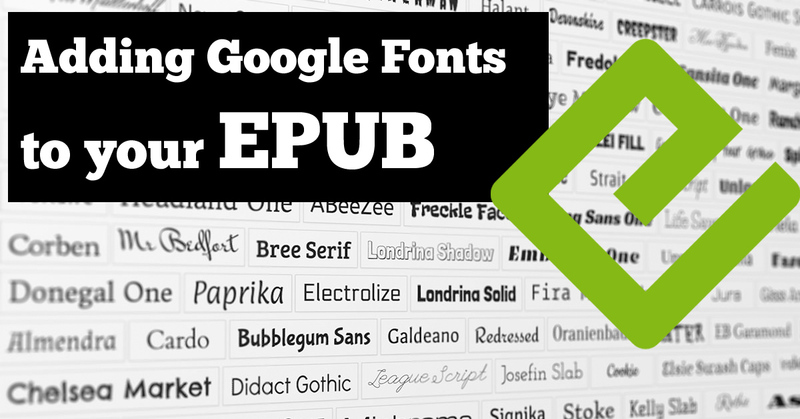 Adding Google fonts to your epub file can be tricky, from using online or offline fonts, to the process itself. Here's everything you need to know. 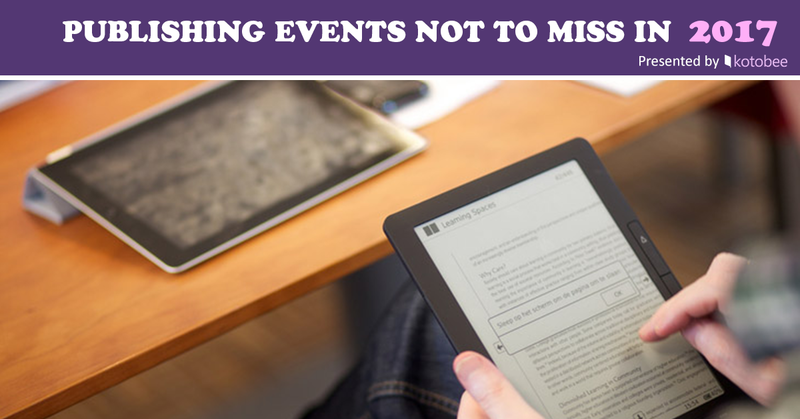 To protect sales and revenues, you need DRM to restrict how, when, and by whom the books are used. 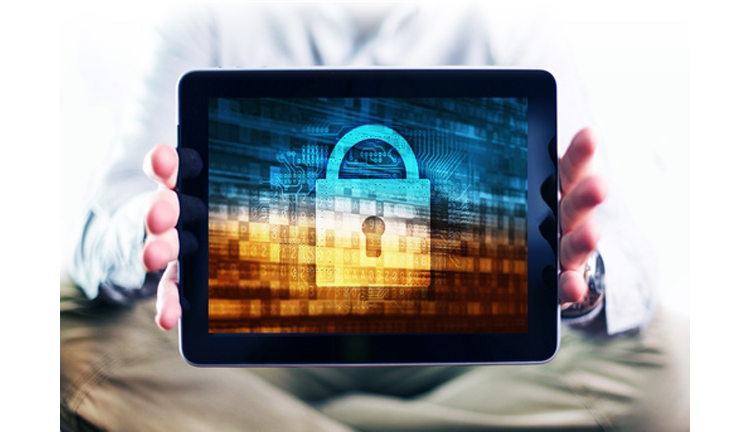 This article explains all you need to know about DRM. 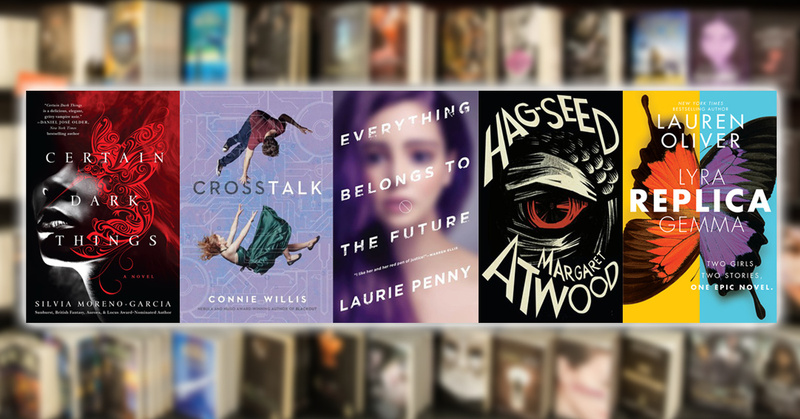 This is a list of the best and most important publishing events this coming year. 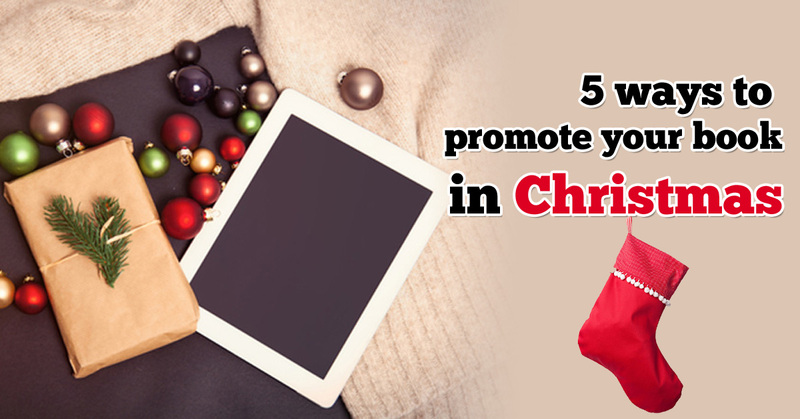 They won't just give you key insights into the latest industry trends. 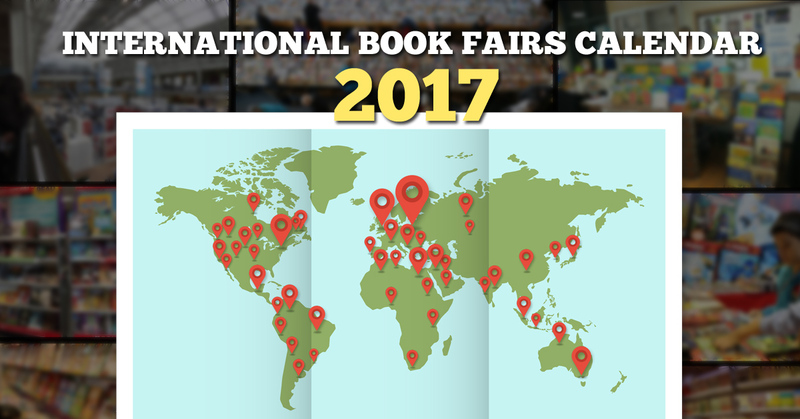 If you are a published author, you should make the best of this high book-picking season and start promoting your book before Dec 25th. 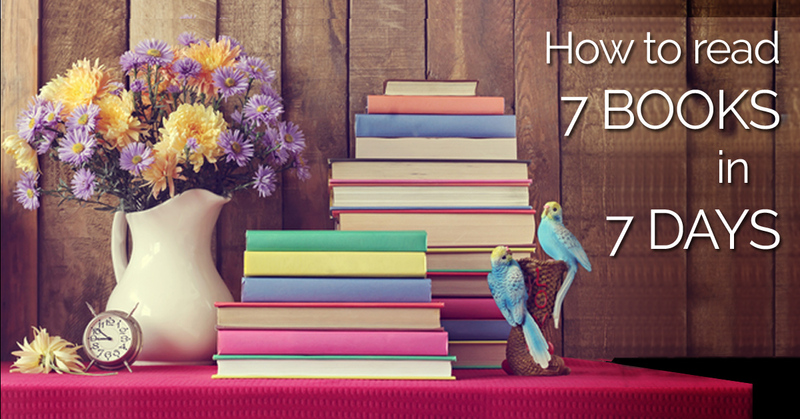 There is nothing more frustrating than an unfinished book, that's why we're going to help you get to the end with this handy reading techniques. 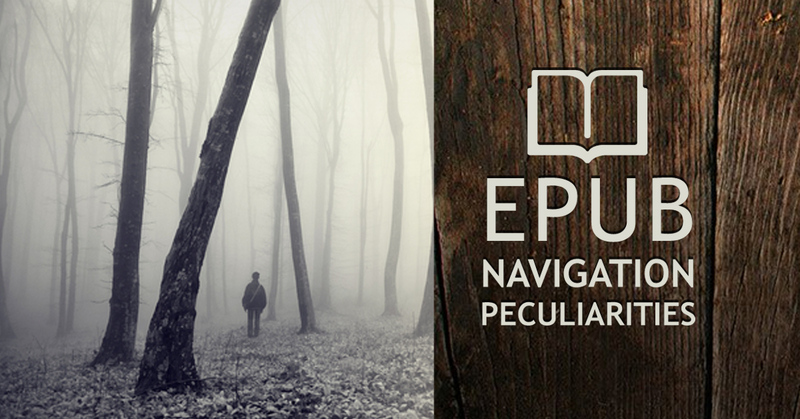 In EPUB technology, ease of navigation is as essential as as everything. But along with this standard, may come peculiarities that are rather confusing. 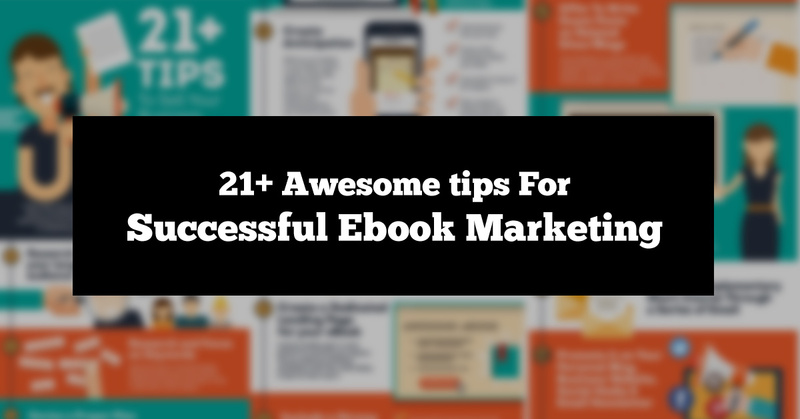 This infographic (courtesy of Bigrock Coupon) comprises of 21+ actionable tips that can help you market your ebook early on. 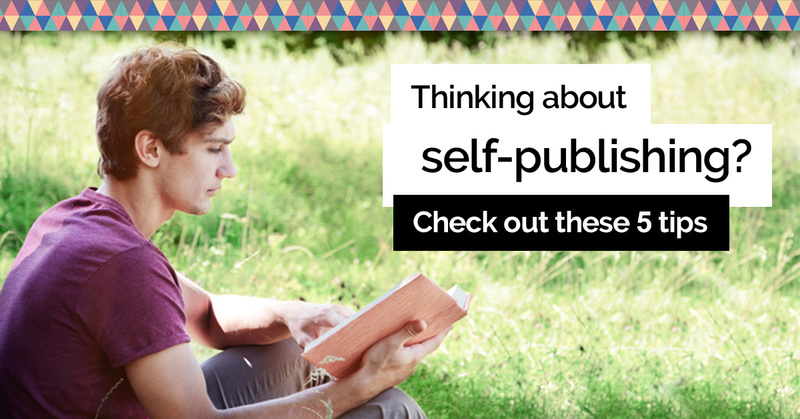 Consider these tips before you jump in and start working on your own project for a smoother process toward the ultimate success of your book release.